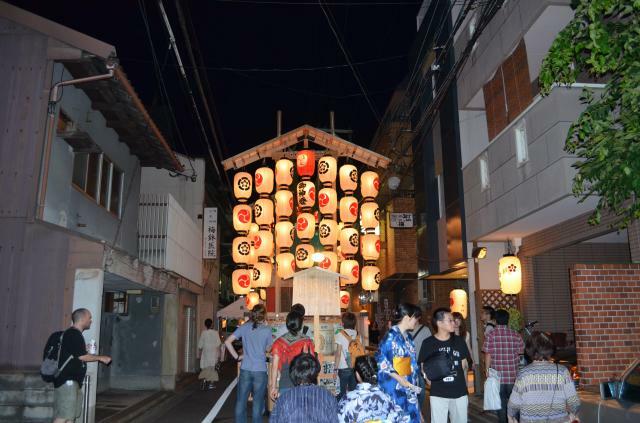 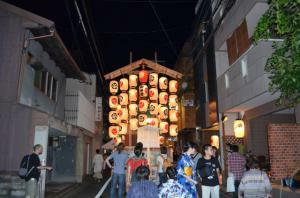 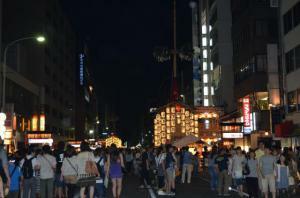 July is the month of Gion Festival to stop the plagues during summer time. 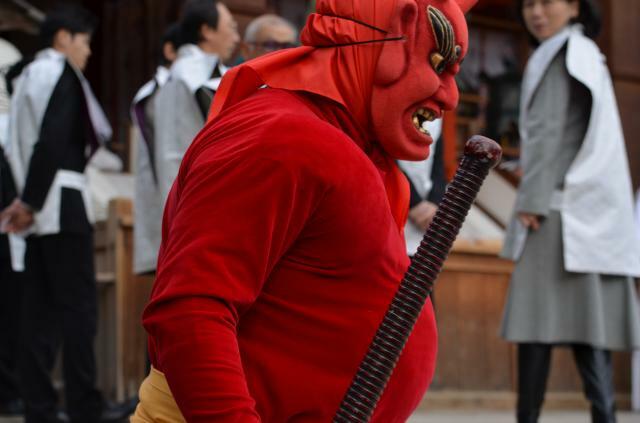 Troubles were believed to be caused by the violent deity Susanoo, the brother of Sun Goddes in Japanese mythology. 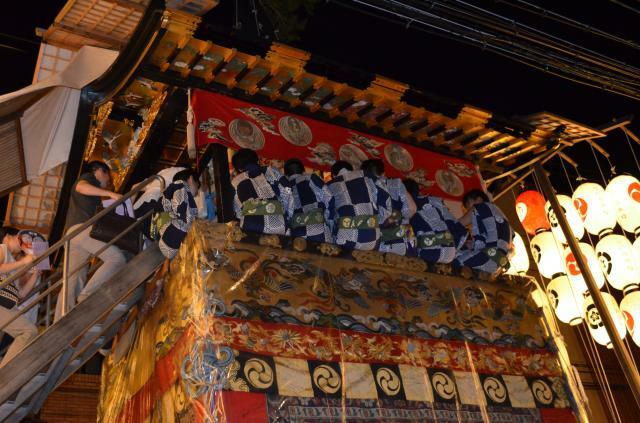 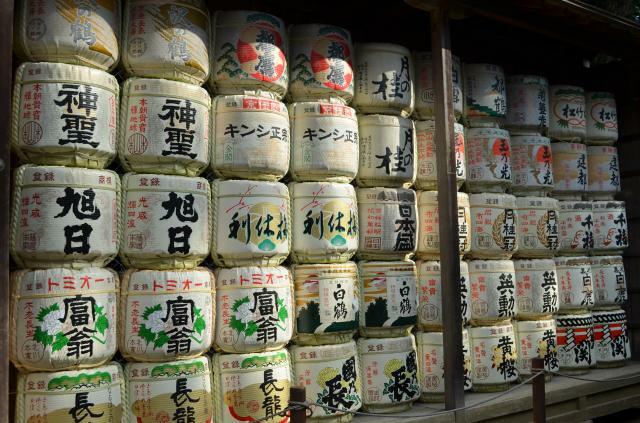 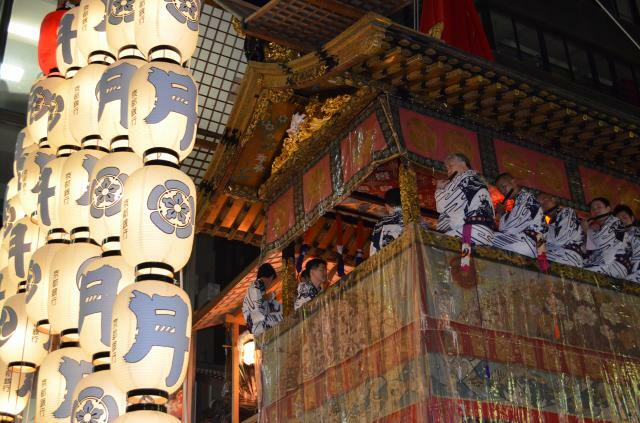 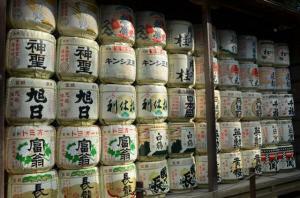 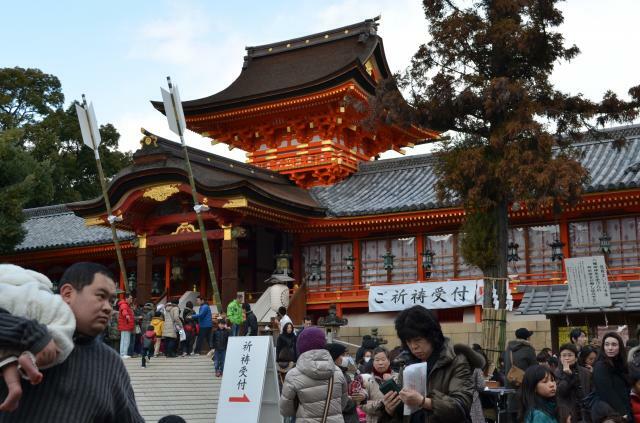 Festival is to appease the spirit of Susanoo, who are enshrined at Yasaka Shinto Shrine. 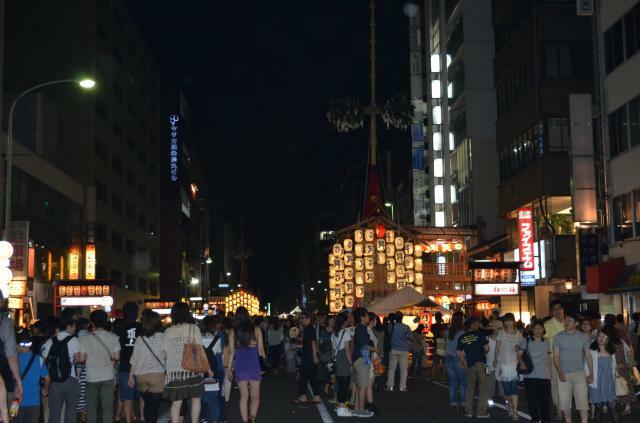 For 3 days before the highlight of Parade on 17th, all locals and visitors enjoy stroll into the town to visit floats to see the tresures of the community. Children in the community play an important role to attract visitors to get a special talisman for the household by chanting the phrases to sell. 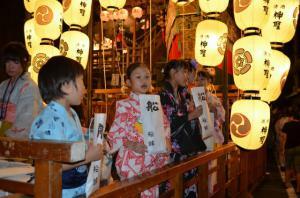 They are happy to be treated as one of the community member. 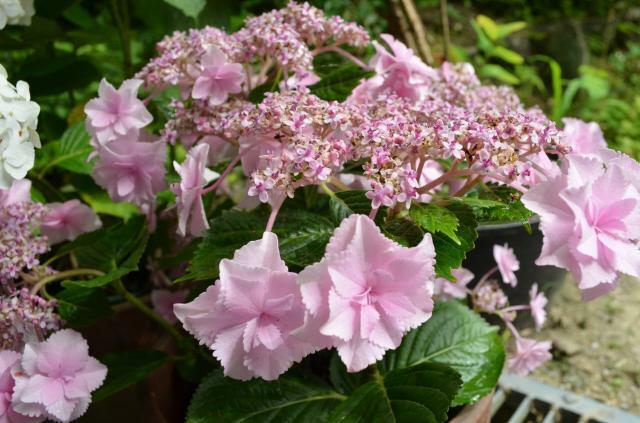 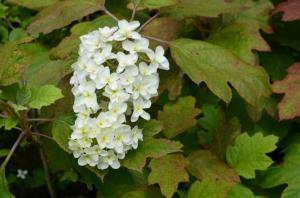 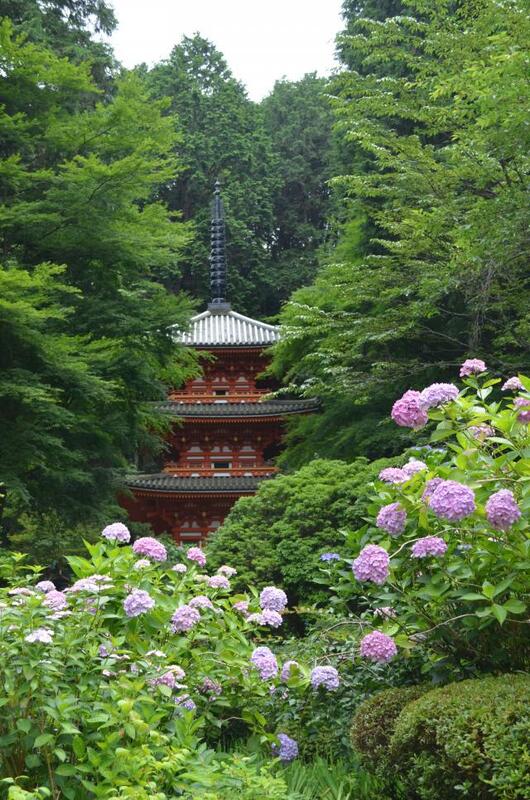 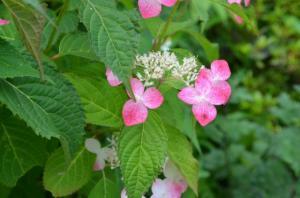 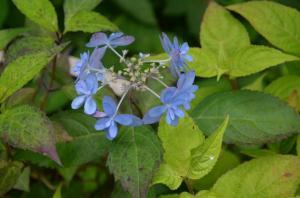 Gansenji Temple is covered with hydrangeas in a variety of colors. 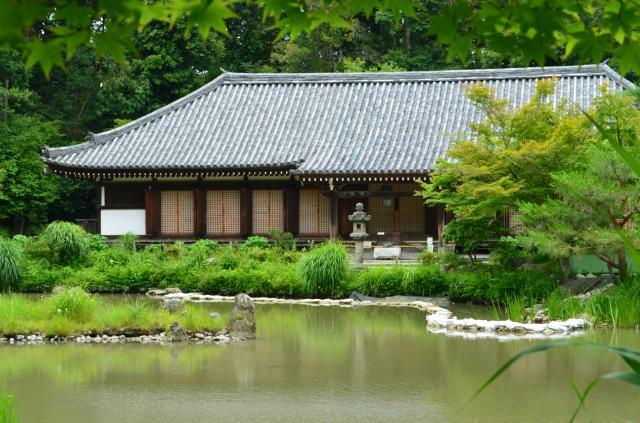 It's well known as "a Temple of flowers" Amida Buddha hall was founded in 8th century. There used to be 40 bbuildings for the monks, though a few remaining today. 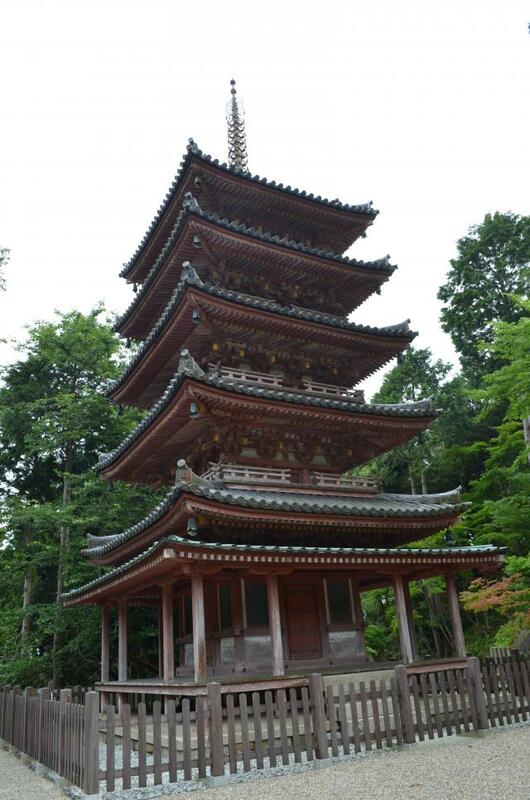 "Tono", literally meaning "mountain full of pagodas" is located in the North of Nara. The name remind us of full of temples like Joruriji Temple and Kaijusenji Temple when the capital was located in Nara. 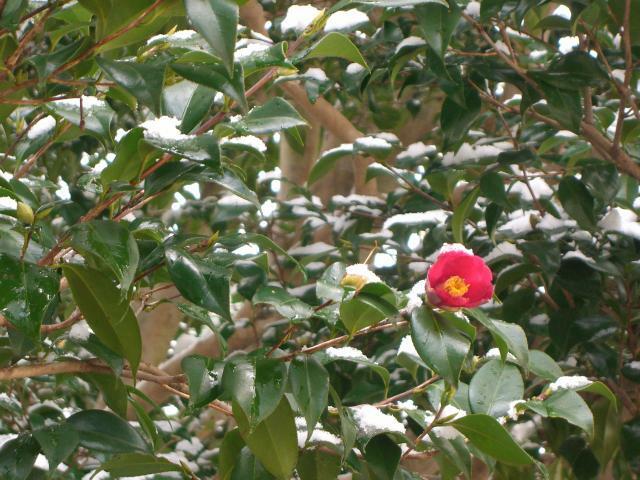 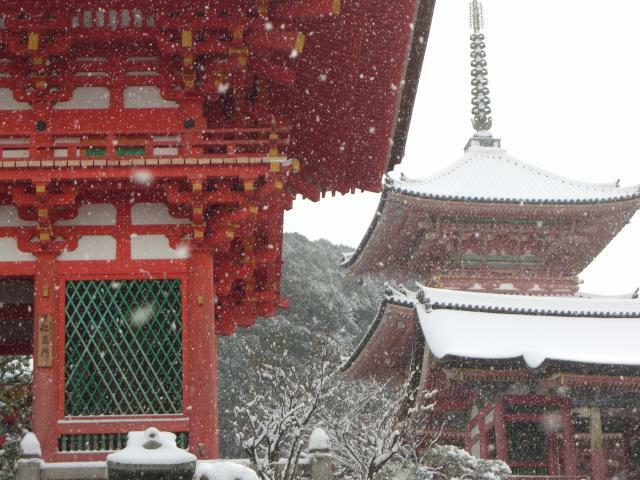 It was quite surprising that we had nearly 10 cm accumulation of snow all over Kyoto. 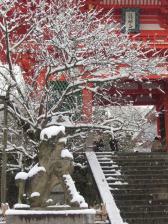 Guardian Lion at the temple gate, hundreds of Jizo Bodhisattva and camellia were covered with snow. 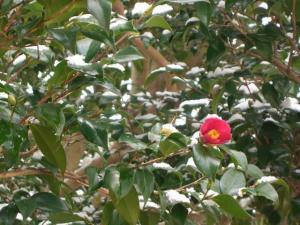 Late morning the climate return to normal-cold and dry. 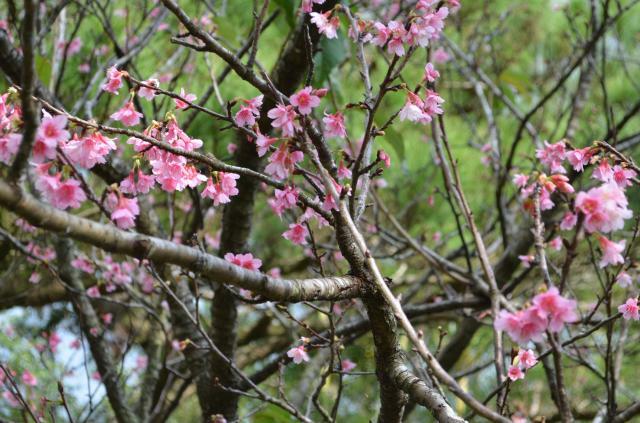 In Okinawa, sakura cherry blossoms are in bloom in Feb.. Okinawa is in subtropical zone with 20 degrees centigrade at the highest in a day. 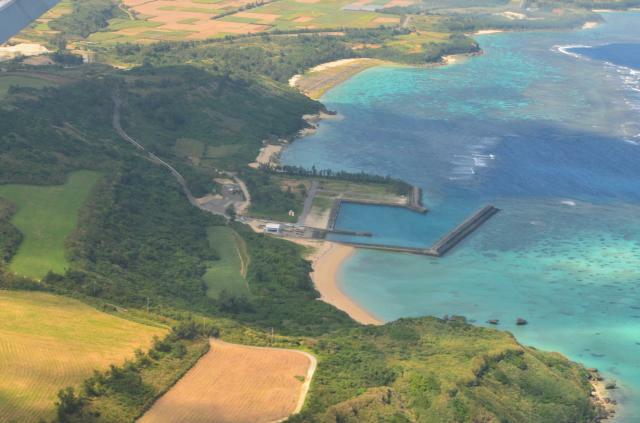 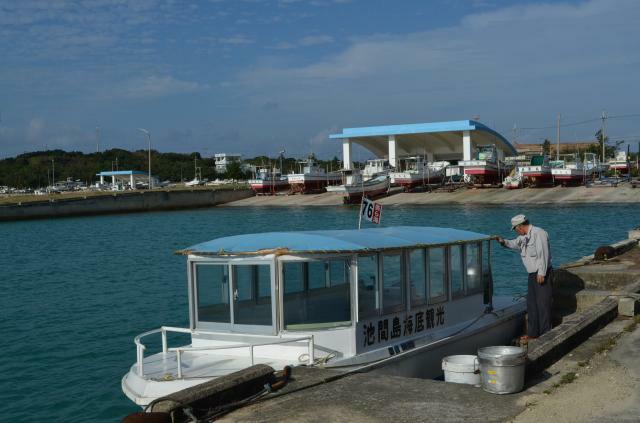 Okinawa Prefecture extends for about 700km(435miles) with numerousislands. It takes about 2 hours by airplane. 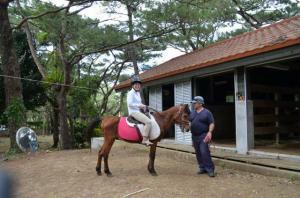 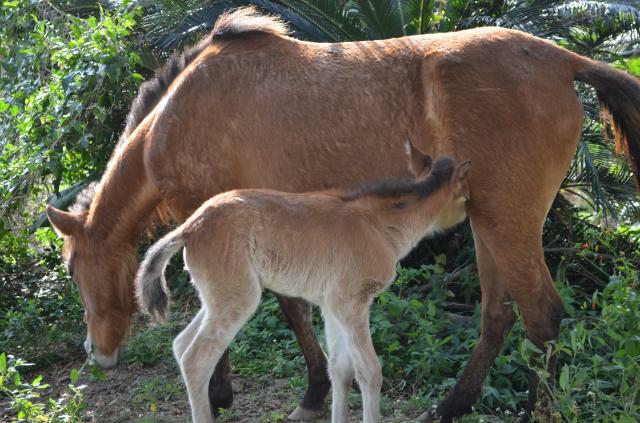 I took one more flight to Miyakojima Island to see native horses. 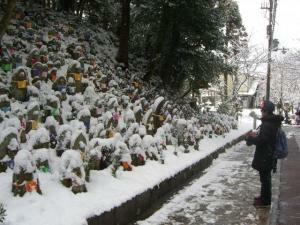 There are only 30 heads, looked after by local people. 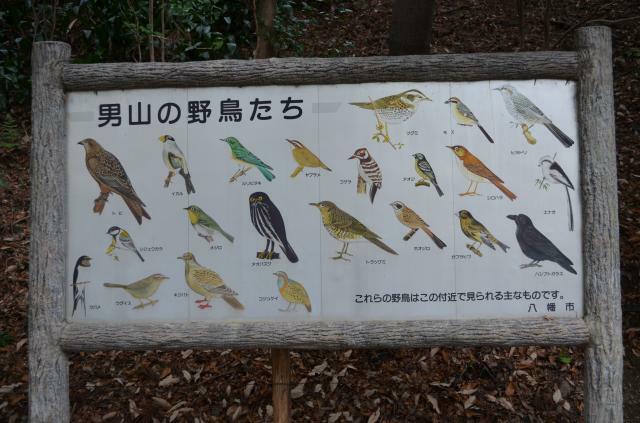 He was born a day before. 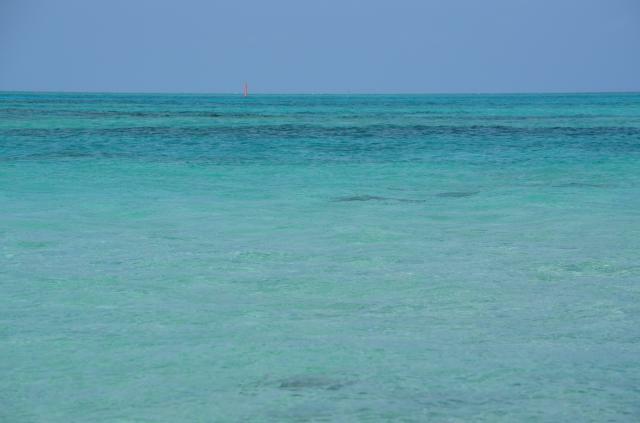 A great scale of reef is equivalant to Great Barrier Reef in Australia. 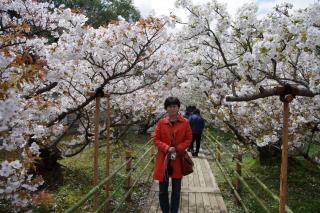 The temperature was luckily 25 degrees Celsius when I was there. 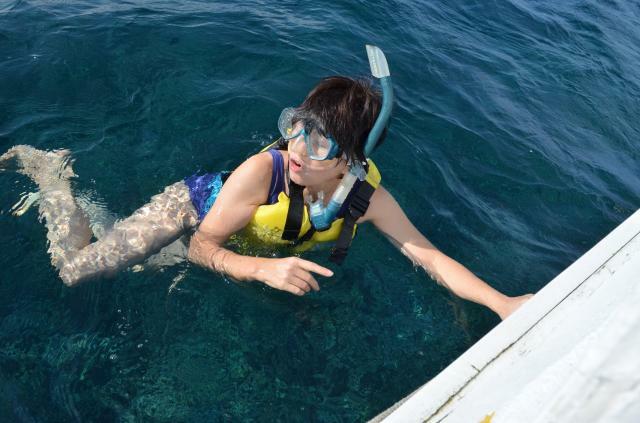 I could do snorkeling without wet suit. 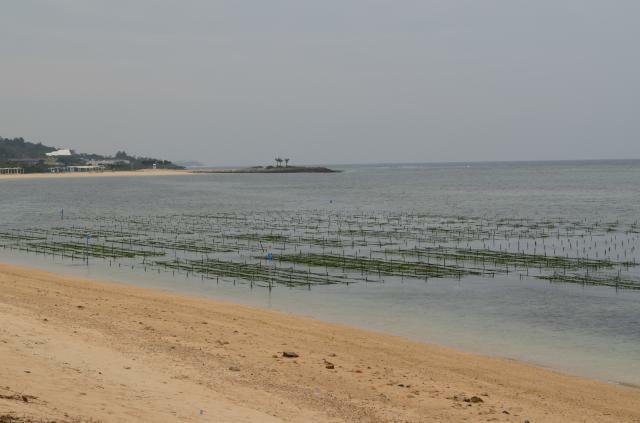 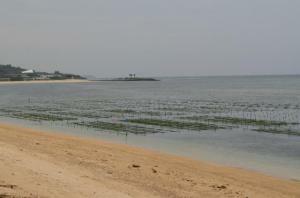 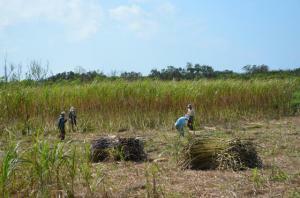 Main industry is growing sugarcane or seaweed. 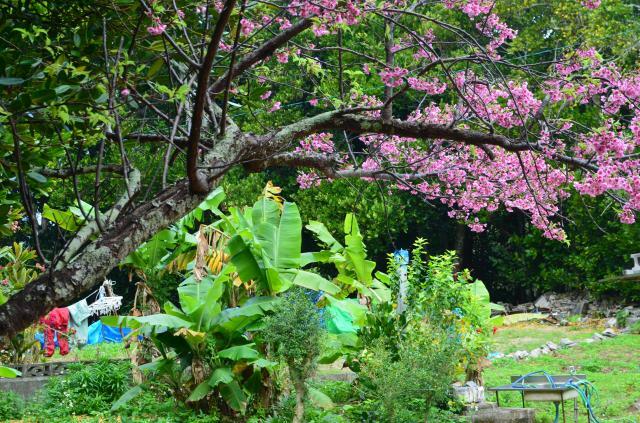 Unique combination of banana tree and cherry tree. 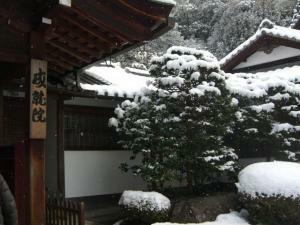 It is naturally and culturally rich.People are shy, however so kind. 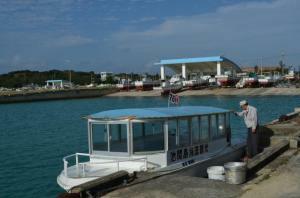 It's really nice to be in warm air, away from cold winter in Main Island. 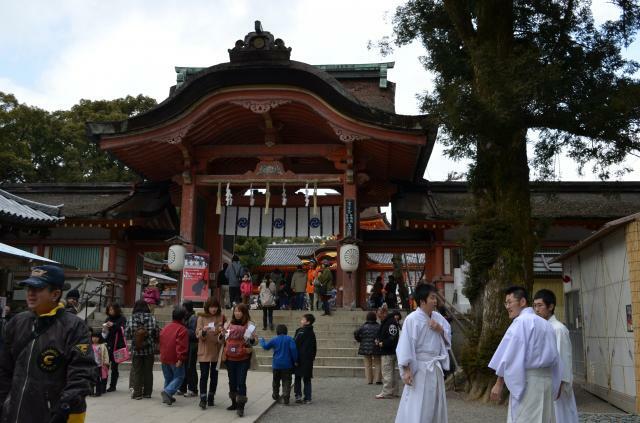 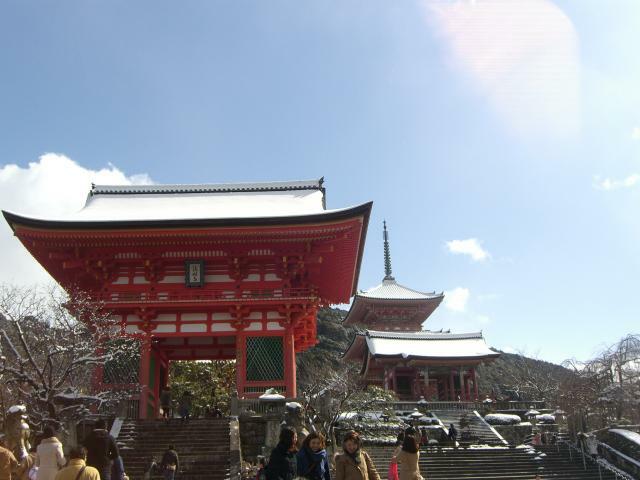 Iwashimizu Hachimangu Shrine is located on top of Mt.Otokoyama. It takes only 5 minutes by a cable car to arrive. 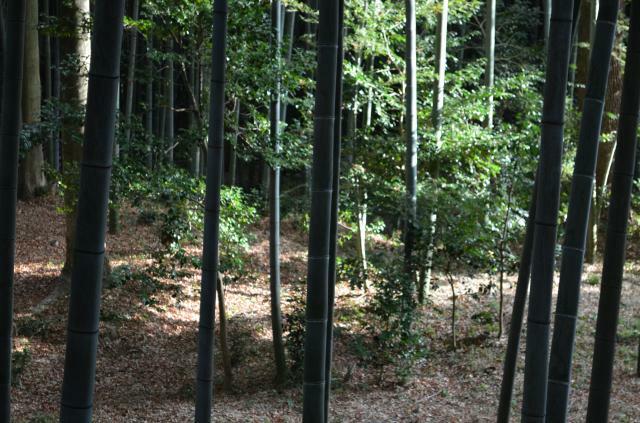 Otokoyama mountain was originally covered with bamboo. 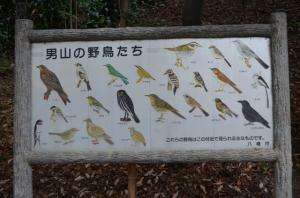 Wild birds are nestled in nature. 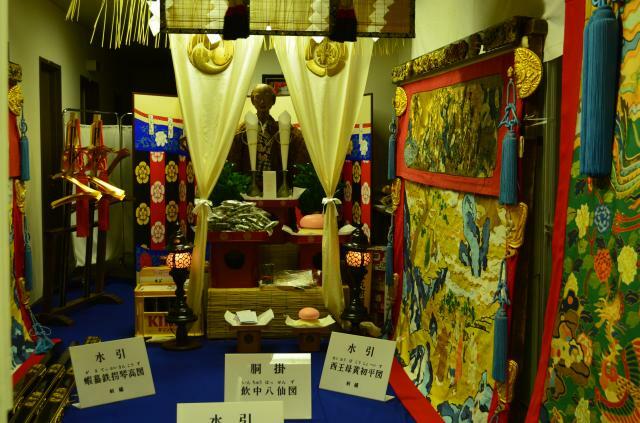 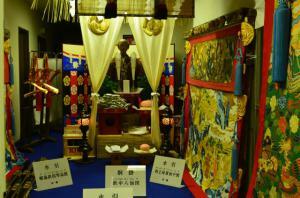 Ancient Emperor who protected the country is enshrined as a symbol of sacred warrior. 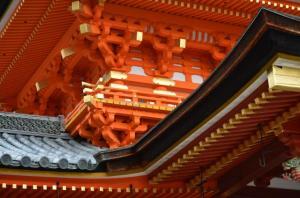 The foundation dates back to 859. 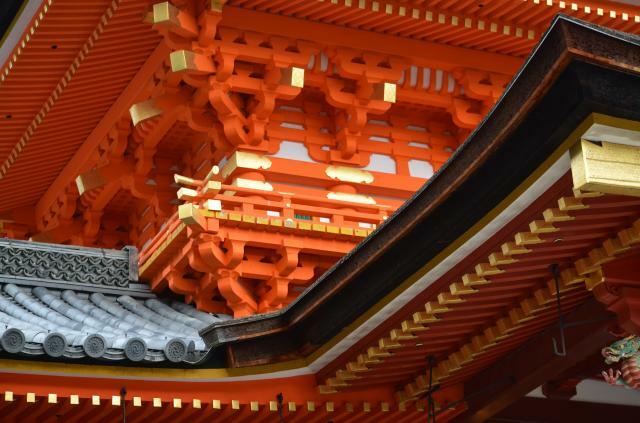 Today's shrine buildings were dedicated by the Tokugawa Shogun Government in early 1600, and its brilliant color was restored recently. 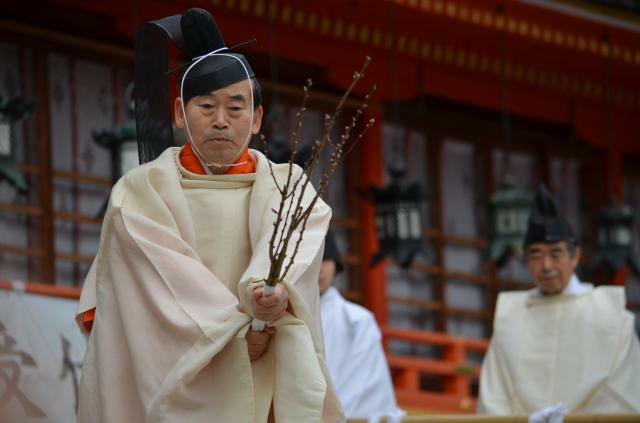 Principal Shinto Priest pretends cutting evils with a branch of Peach in 4 directions, while saying "Oni evils, go away!" 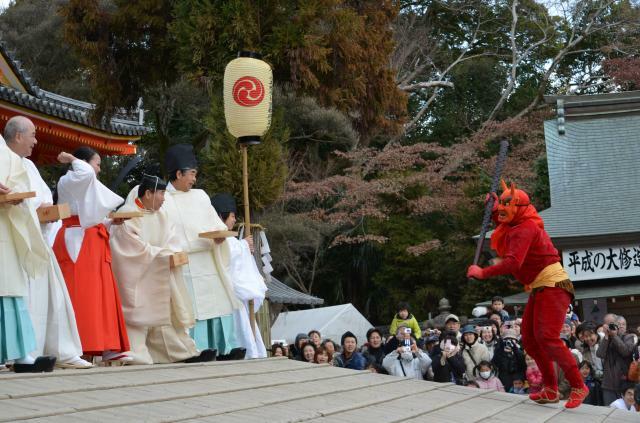 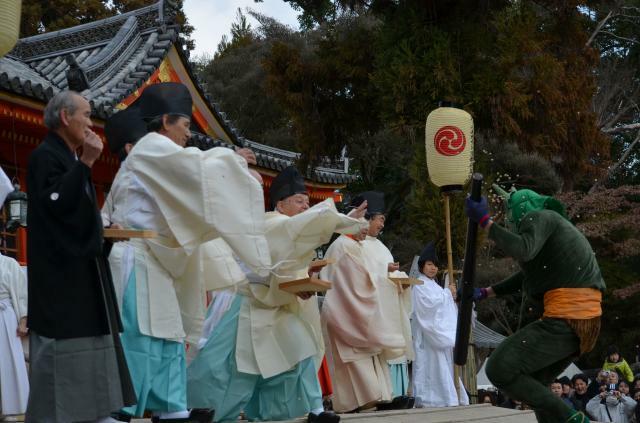 During the ceremony, fierce looking Oni evils appear. 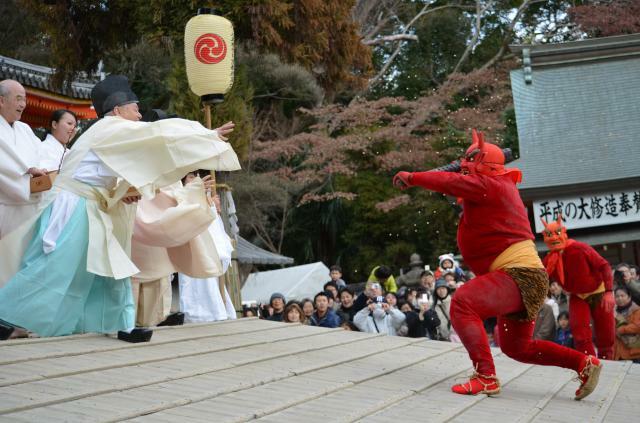 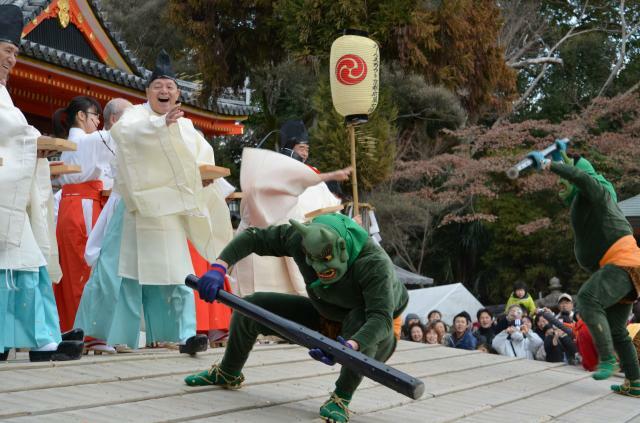 Shinto priests, Shrine maidens, and parishioners are ready to throw beans to expel Oni evils. 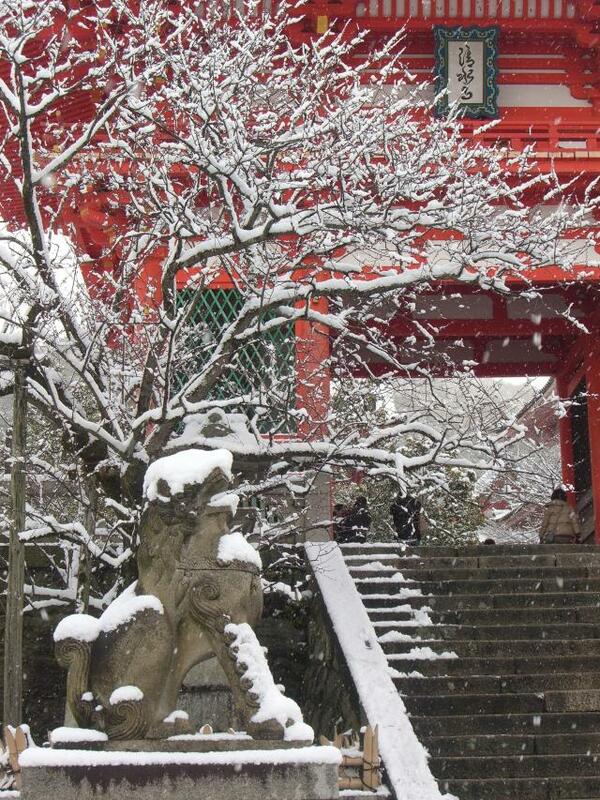 A shinto preiest might have something in his mind when expelling. 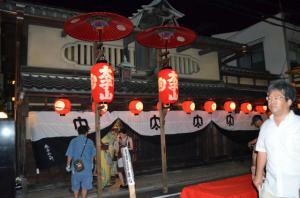 It was so real! On return, I took the main route reversely on foot. 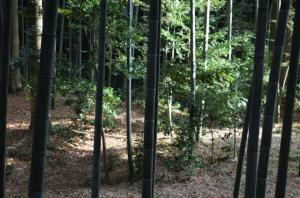 Bamboo here is well known for the first use as the filament of electric bulb by Thomas Edison. 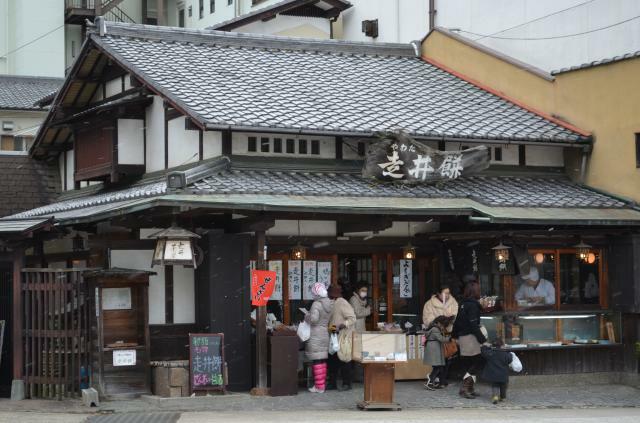 In front of Yawata-shi Station, there is a sweet shop. 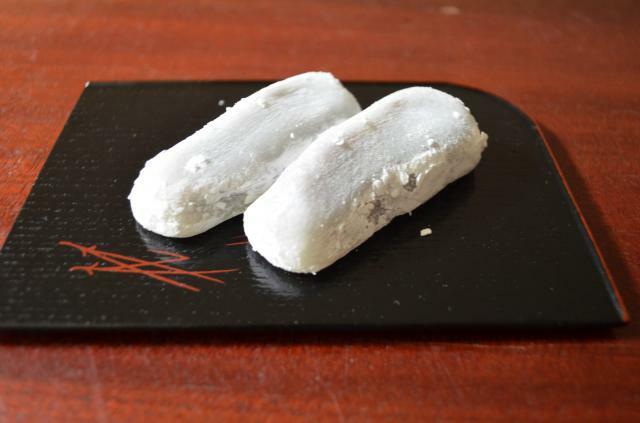 The most popular sweet is the sword shaped sweet. 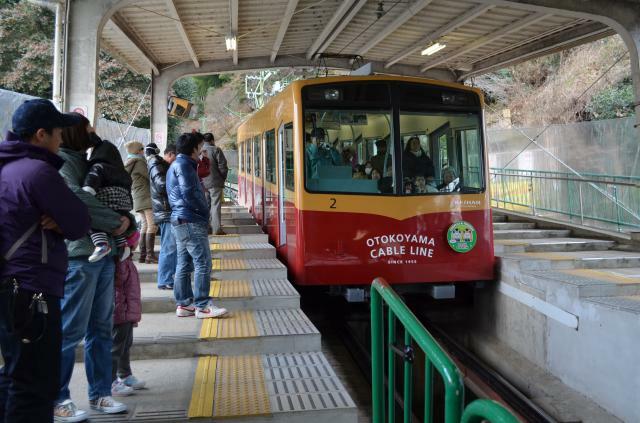 Yawata-shi City is 20 minutes away from downtown of Kyoto by Keihan Railway. 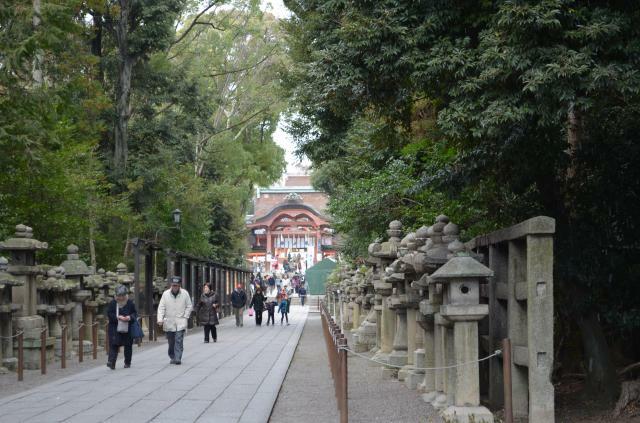 Good hiking in the suburb.